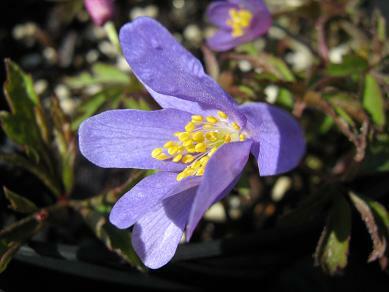 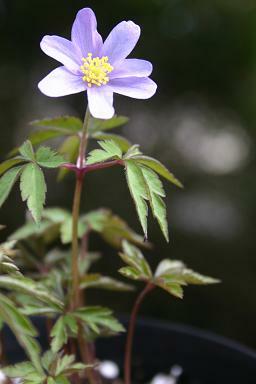 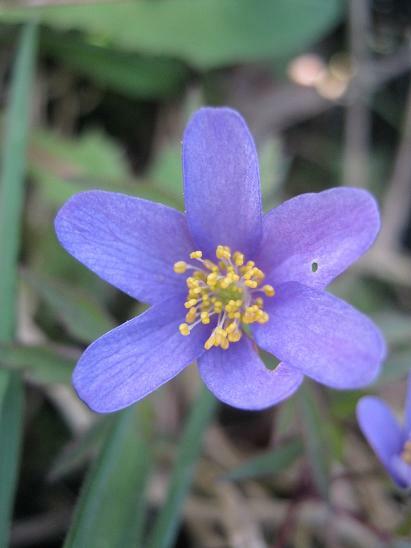 A large flowered blue form with rosy reverses to the flowers. 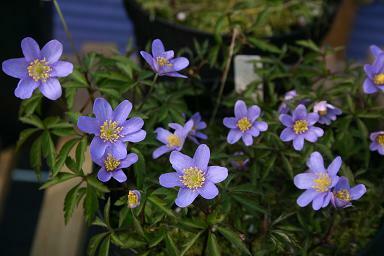 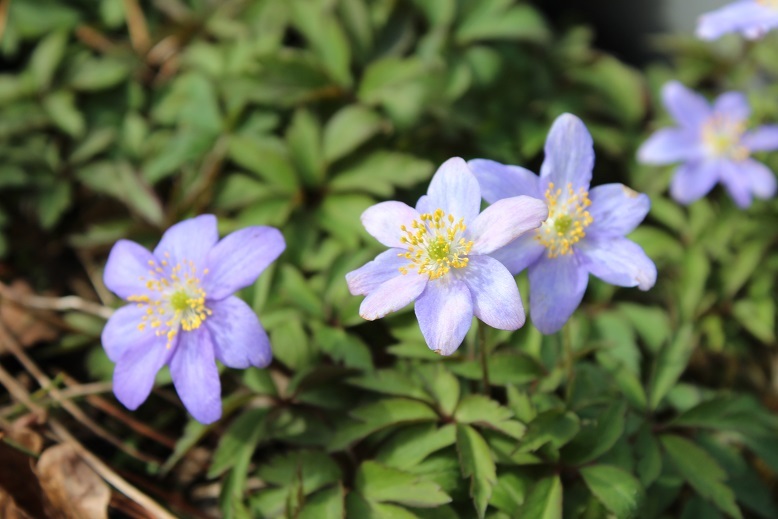 All of the blue flowered forms are very confused and mixed up, so the names are not always useful. 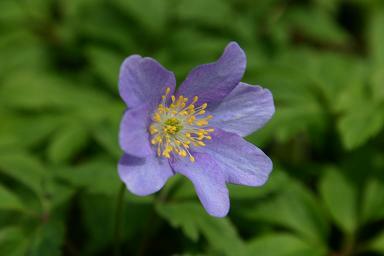 The pinkish colour on the reverse of the flower creeds around onto the front at the base of the tepals.